Built by Hallmark in 2017-18, Meadowood adds an additional 16, single-family, two story, detached homes. 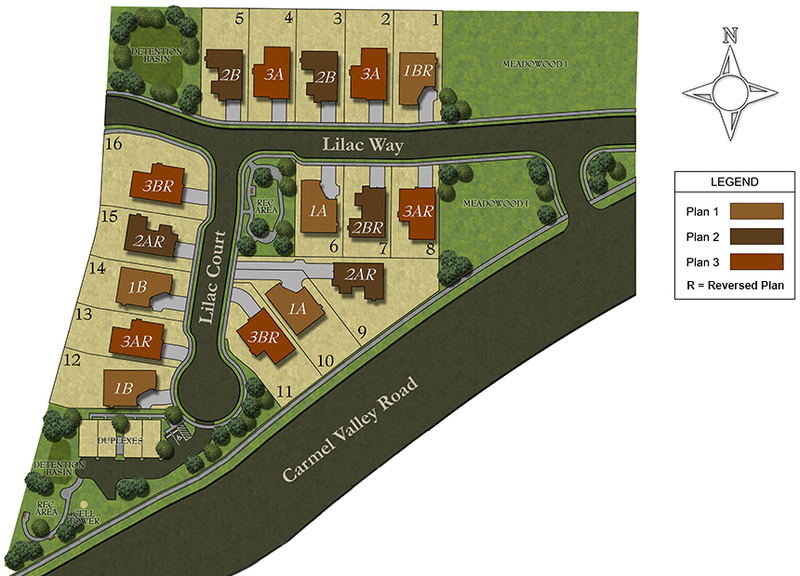 The sizes range from 2683-3059 square feet and 4-5 bedrooms with 3 car tandem garages. 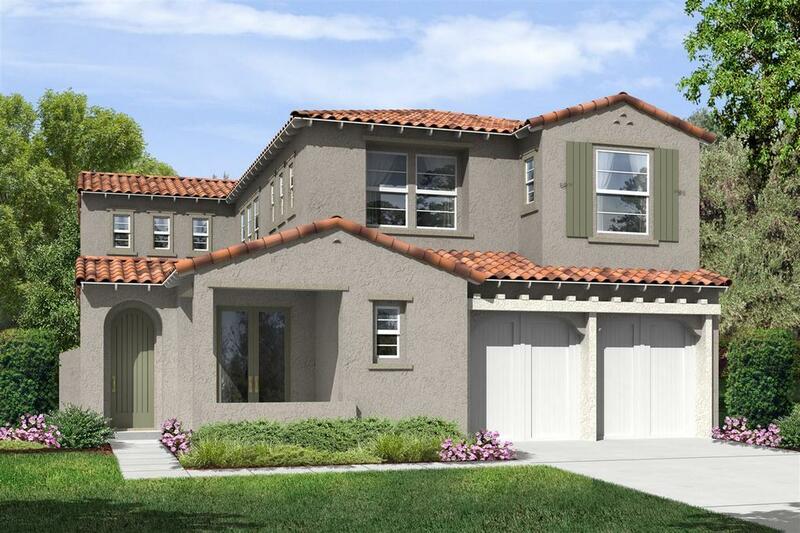 Offering flexible, open floor plans with bright open air kitchens leading into large great rooms. Enjoy the convenience of being less than a mile to luxury restaurants and shopping at The Village. Meadowood is also included in the award winning school districts of Solana Beach and San Dieguito.